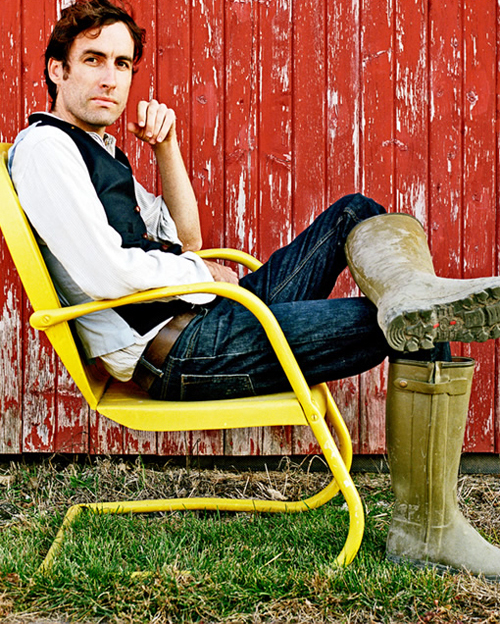 MetroSonic is very proud to wish Andrew Bird congratulations on the success of his album Break It Yourself on the Billboard 200! 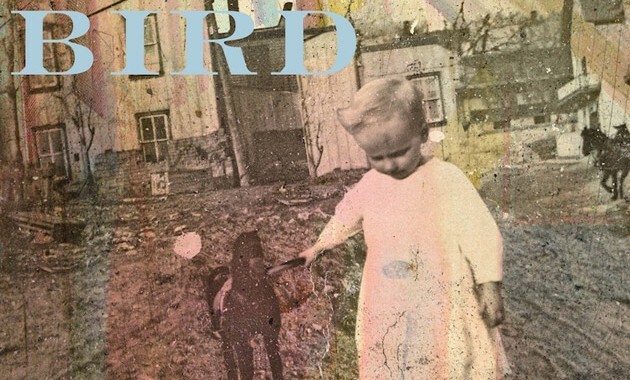 You might remember, Mr. Bird worked on his record right here at Metrosonic last year, and we are thrilled to see all the success that has come his way since. Posted in Andrew Bird, Artists, Folk, News, Popular Posts, Rock, Updates and tagged andrew bird recording break it yourself, andrew bird recording studio, Billboard, Break It Yourself, Metrosonic, Metrosonic Recording Studio, recording studio brooklyn, recording studio new york, recording studio nyc, recording studio williamsburg, Top 200.